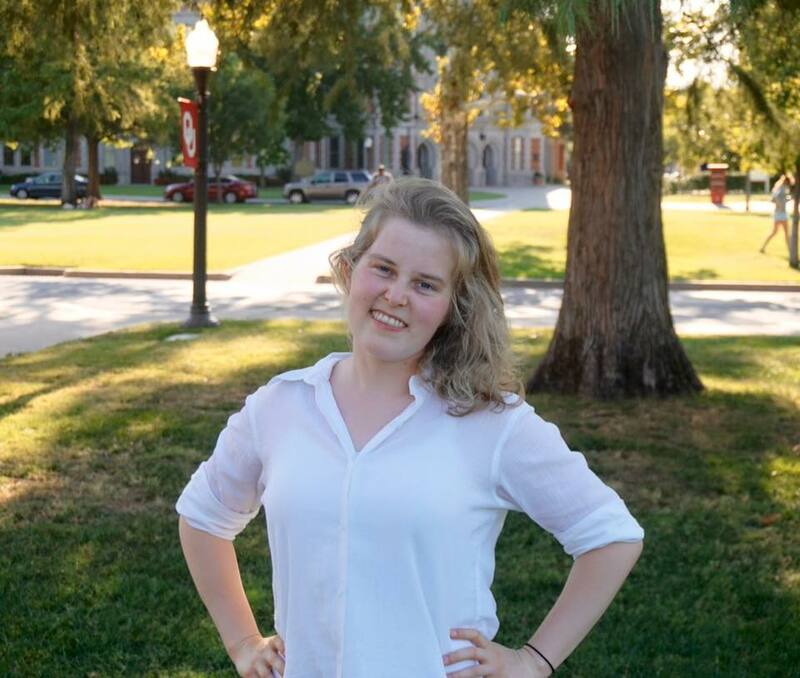 Lucy Mahaffey is a 2019 Marshall Scholar. In fall 2019 she will pursue a MRes at the University of Nottingham, working closely with the Rights Lab to research initiatives to prevent human trafficking on a local level. She is a recent graduate of the University of Oklahoma, with a double-major in International Area Studies and Interdisciplinary Perspectives on Slavery & Exploitation. She has a minor in Spanish. She founded HOPE Student Awareness, a statewide anti-trafficking curriculum for students, with a $10,000 grant from Davis Projects for Peace. Cofounded OU’s anti-trafficking Off the Market symposium and developed an executive summary for the US Department of State on due process and criminal systems for traffickers globally with a team. Speaking engagements include TEDxOU 2015 and the 2015 US Department of Homeland Security and Department of Education’s Stakeholder Conference in D.C. Copyright © 2019 Lucy Mahaffey. Powered by WordPress. Theme: Spacious by ThemeGrill.